DATELINE: HOLLYWOOD– The reaction to Marvel’s up-dated Captain Marvel has captured the attention of Tinsel Town. 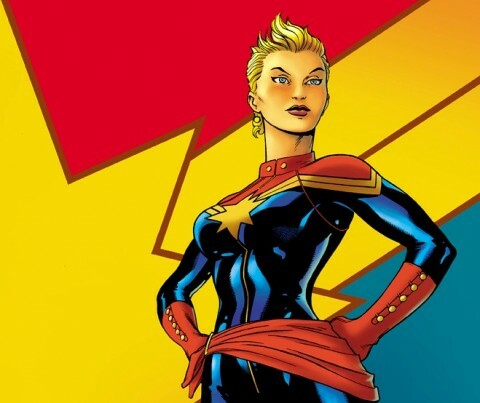 Movie studios are scrambling to secure the rights to the new Captain, the former Carol Danvers/Ms. Marvel/Binary/Warbird/Cheeseburger. 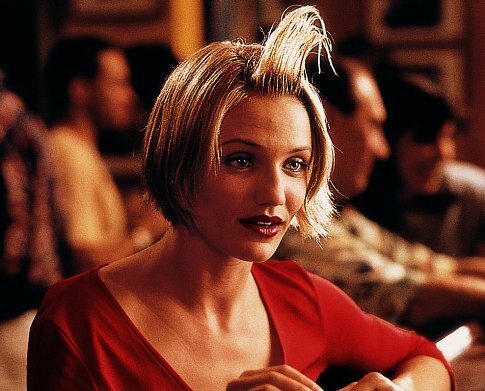 The hottest rumor making the rounds: Cameron Diaz is being wooed to play the part, with her charisma, good looks, but most importantly her rather creative hairstyle. Working title: There’s Something About Marvel. 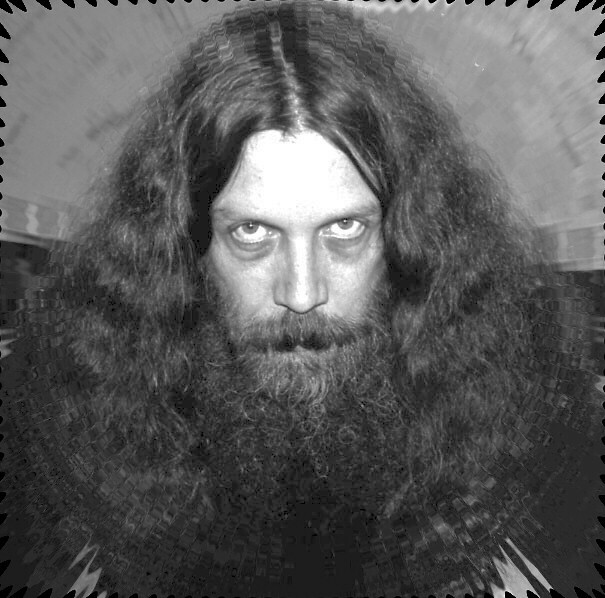 DATELINE: LONDON– British Press sources are reporting that Alan Moore turned down millions of dollars to be involved in DC’s Before Watchmen project. Calling the prequels “completely shameless”. After his discourse, slamming the project, he hitched up his loincloth, threw his six foot beard over his shoulder and with great pride and dignity, shambled back into his hermit cave…never to be heard from again…until somebody tries to make a movie out of Neonomicon. 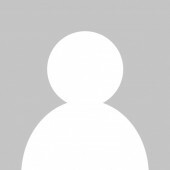 DATELINE: NEW YORK– News continues to trickle in of the creative teams for the new MARVEL NOW comics which are not –do you hear me? NOT! Reboots. Writers will include SIMON SPURRIER, MARK WAID and JASON AARON. Artists have been named as well for the books. 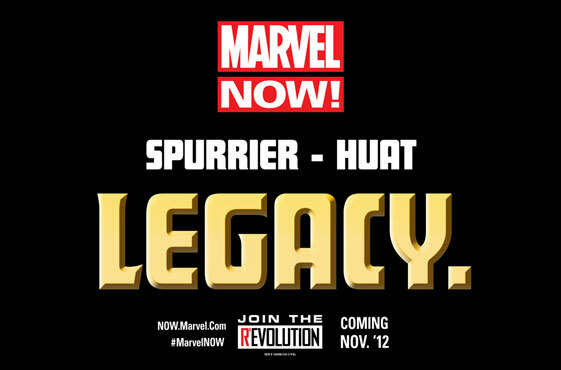 The names LEINIL YU, ESAD RIBIC, and TAN ENG HUAT mean new exciting visual approaches. They also mean a really high score in Scrabble.